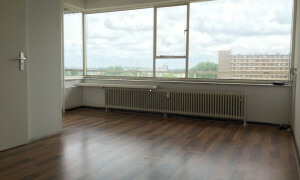 Comfortable Studio for rent in Delft with 1 bedroom and situated in the Binnenstad district. 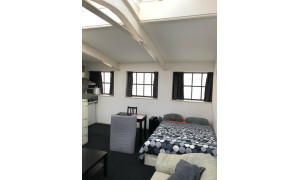 Conveniently located upholstered Apartment with roof terrace for rent in Delft with 2 bedrooms and situated in the Binnenstad district. 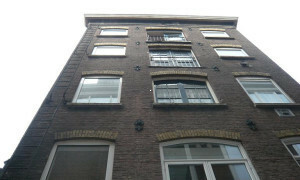 Need an apartment in Delft? 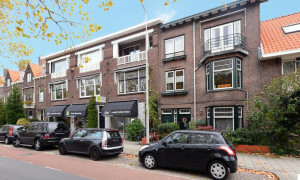 Rental website Pararius has a large amount of rentals in Delft, including apartments for rent, villas and houses. 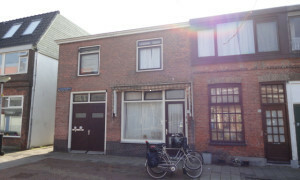 Rentals in Delft can be easily found on the Pararius rental property website. Pararius offers a large range of rentals in Delft and other large towns and cities. 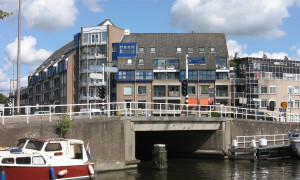 Find your home for rent – view our free listings of apartments in Delft. You can choose from a wide range of rentals including apartments, upmarket villas and family houses. 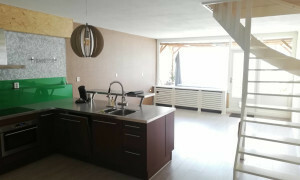 All the rental apartments offered on this website can be viewed for free. 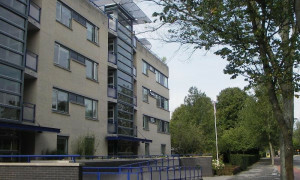 The website brings together the tenant and landlord in a transparent manner, so that you will know exactly what you can expect of your rental apartment in Delft. All listings are managed by professional rental agencies. When making a selection from the large number of apartments offered, you can specify requirements to produce the perfect match for your needs. Our rental property alert can be of great help as well. It sends you an email when a rental home within your search criteria becomes available. Delft, located in the province of Zuid Holland, is an old city with a great deal of historical and cultural interest. A tour of its historic buildings will make a huge impression on you. Delft is, of course, not only a city with a past – it is also working hard to secure its future. The emphasis lies on offering a wide range of apartments. 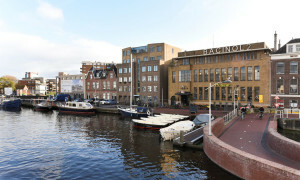 More information about living in Delft can be found at: municipality of Delft. 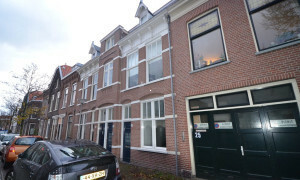 Pararius is the place for you to rent if you are looking for a rental apartment in Delft. 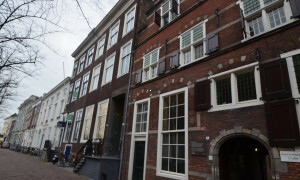 Thanks to our free, wide ranging listings of available rentals in Delft.